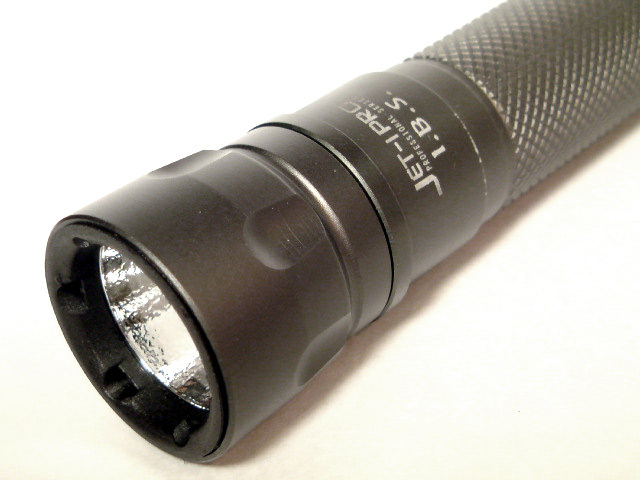 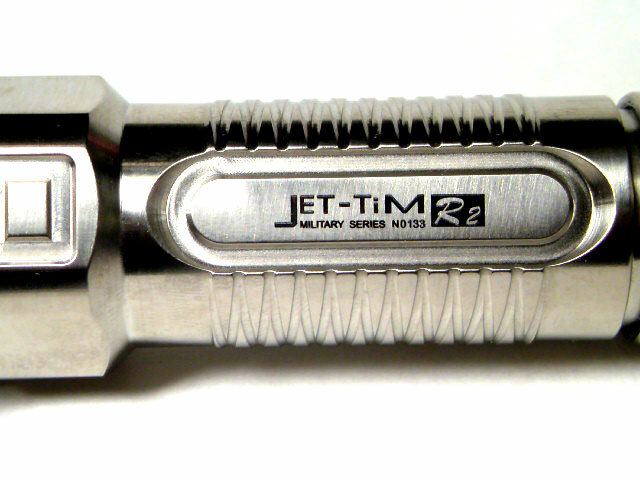 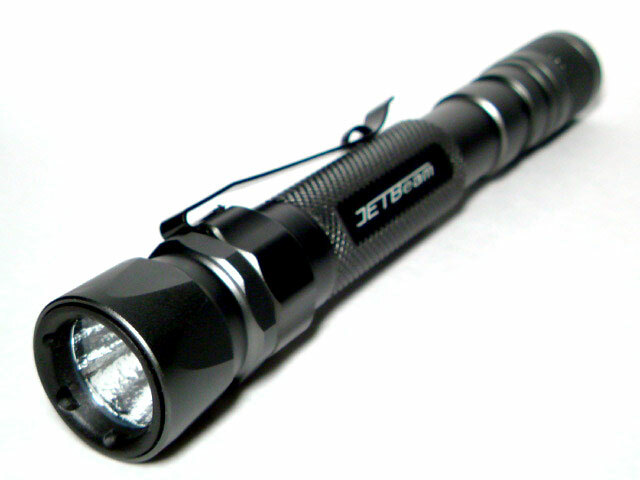 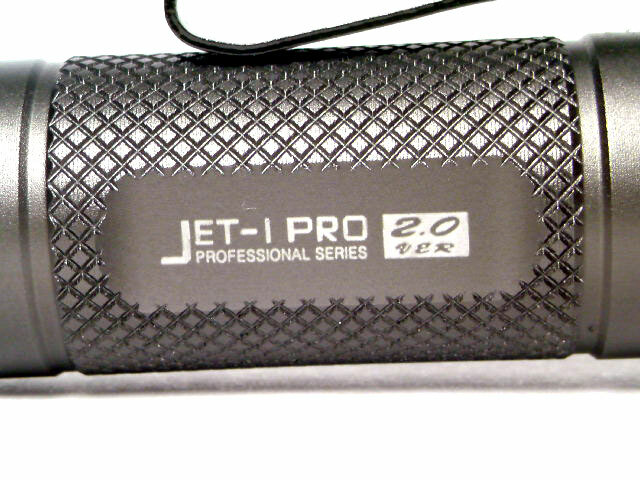 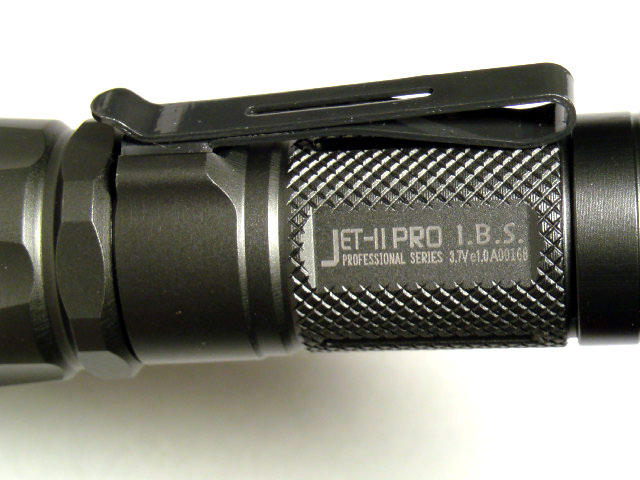 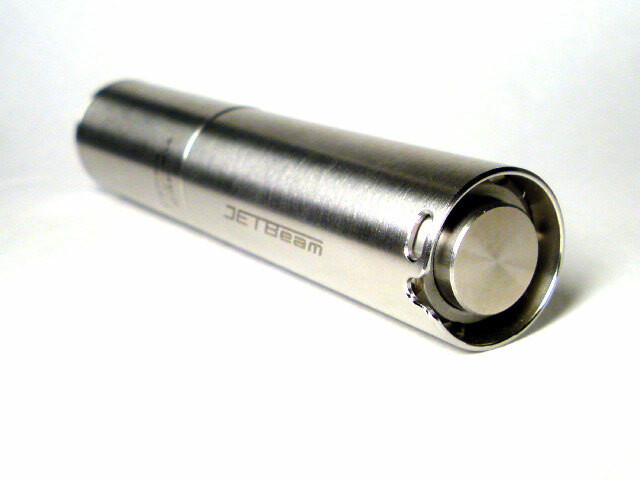 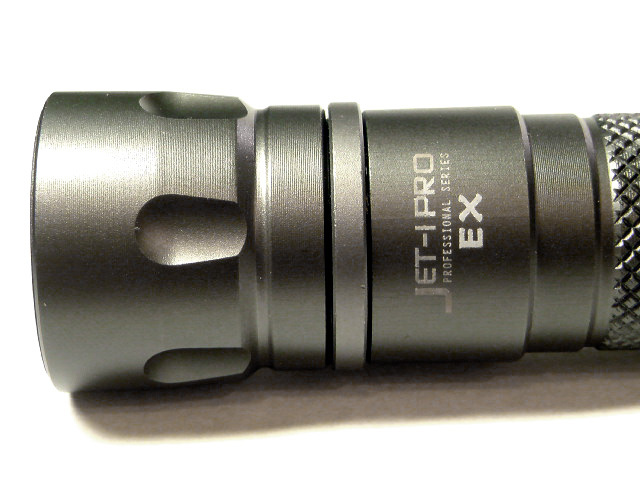 ■ JETBeam JET-3 PRO Ultra IBS / ジェットビーム ジェット3 ( JET-Ⅲ ) プロ ウルトラ I.B.S. 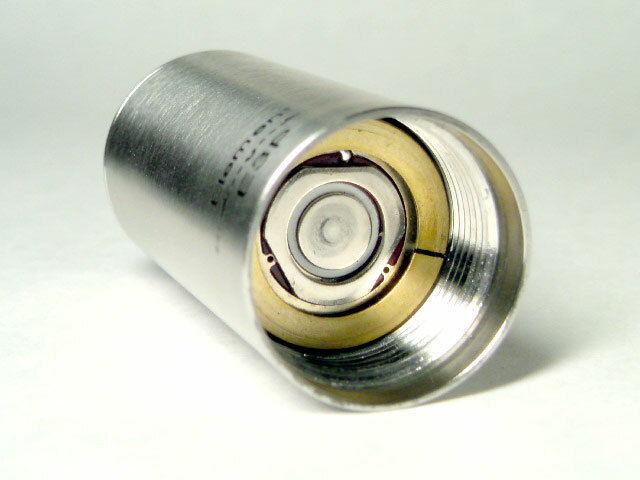 Battery: 3.0Volt CR123A Lithium Battery x2pcs. 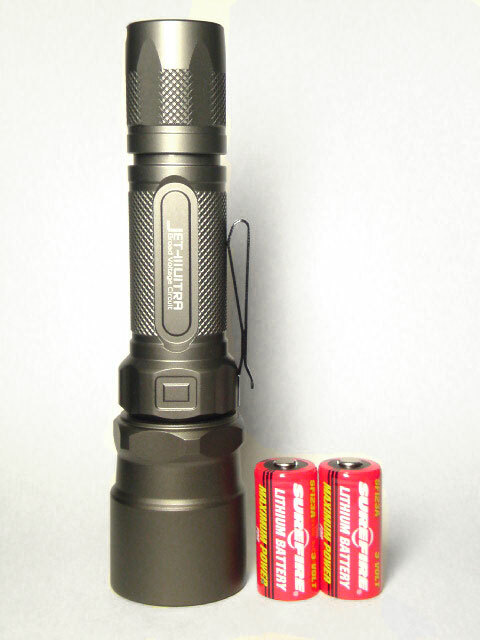 / 18650 Rechargeable Lithium Battery x1pc. 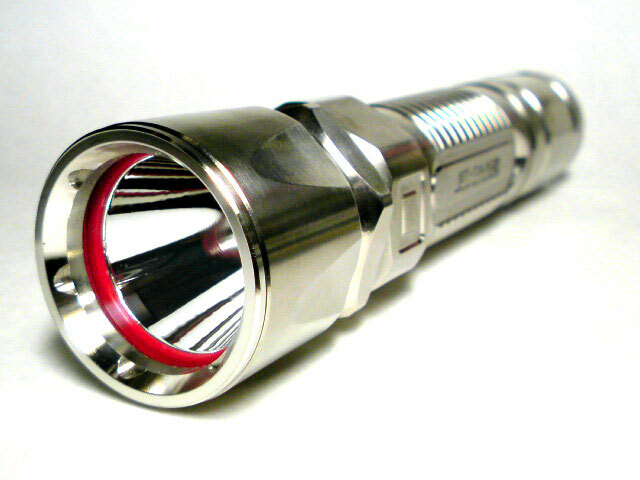 MAX Output:225Lumens, lasting for 40min. 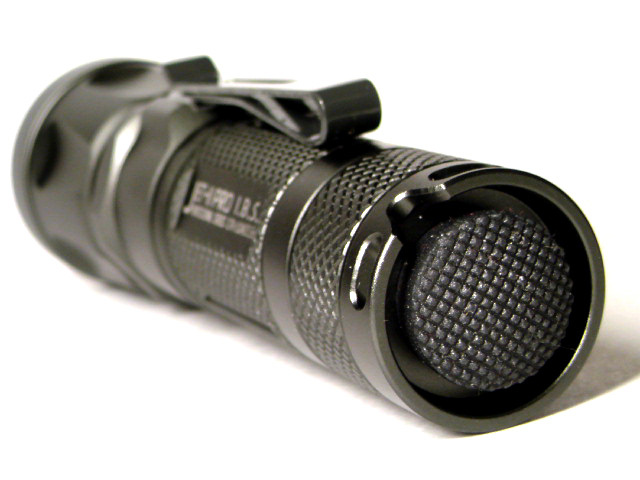 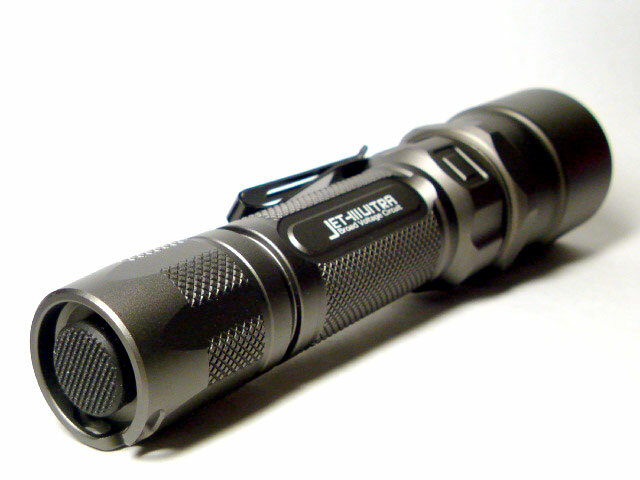 High Output(Default Mode A):180Lumens, lasting for 55min. 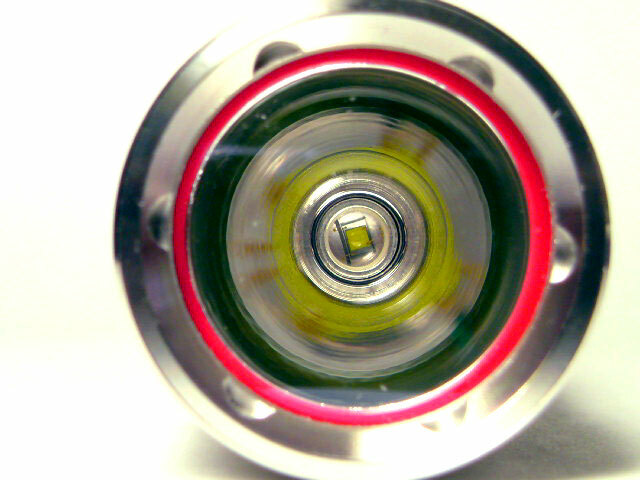 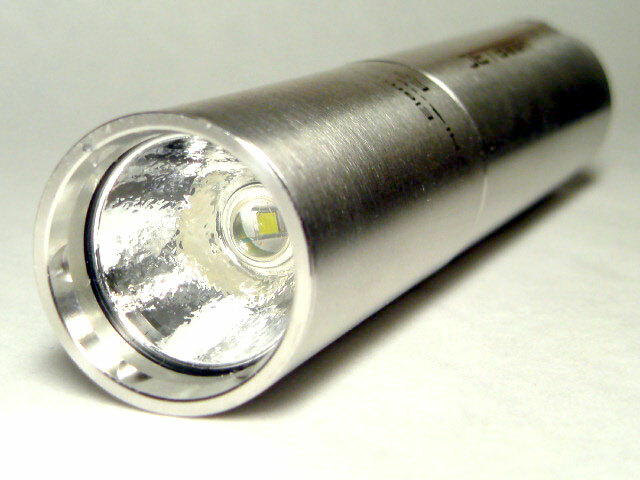 Low Output(Default Mode B):20Lumens, lasting for 9hrs. 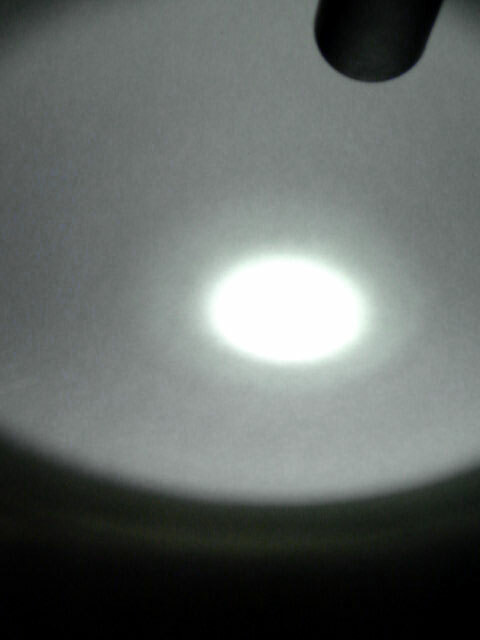 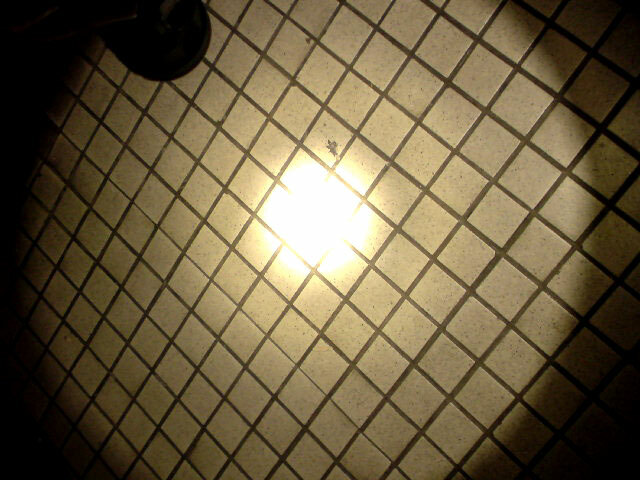 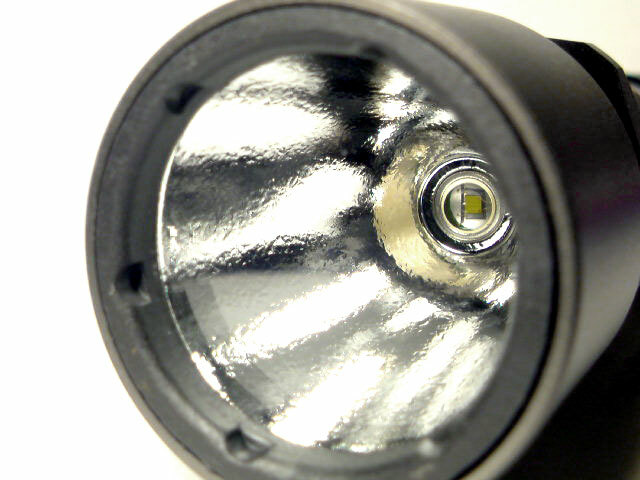 Minimum Output:2Lumens, lasting for 60hrs. 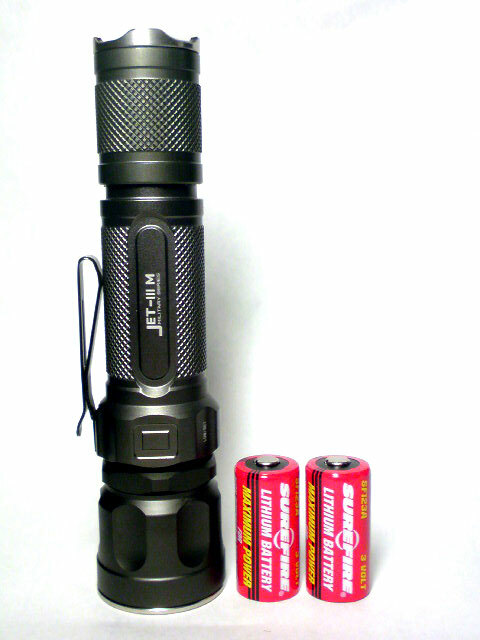 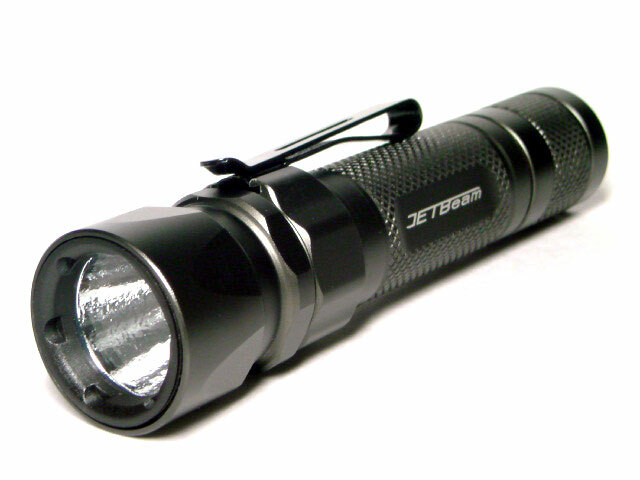 MAX Output:130Lumens, lasting for 1hrs. 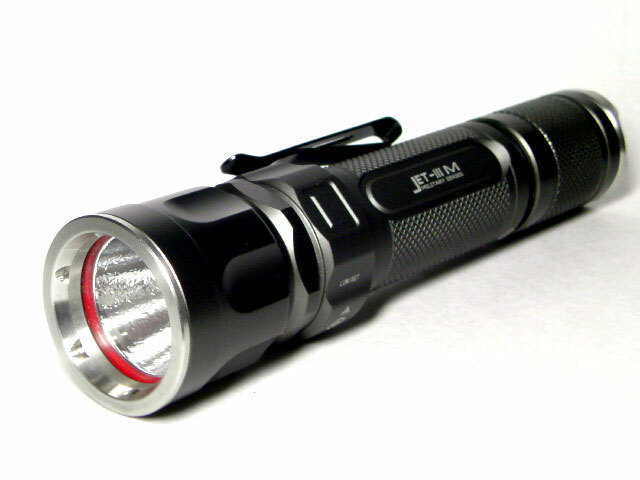 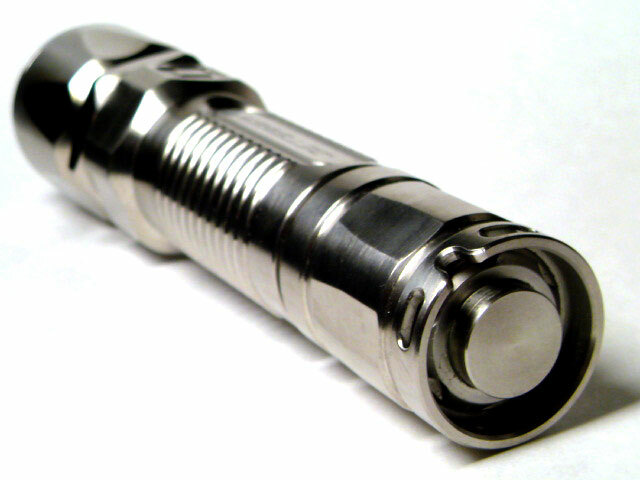 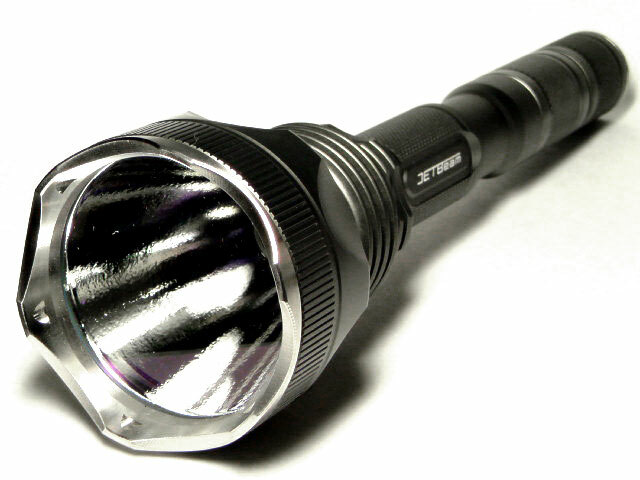 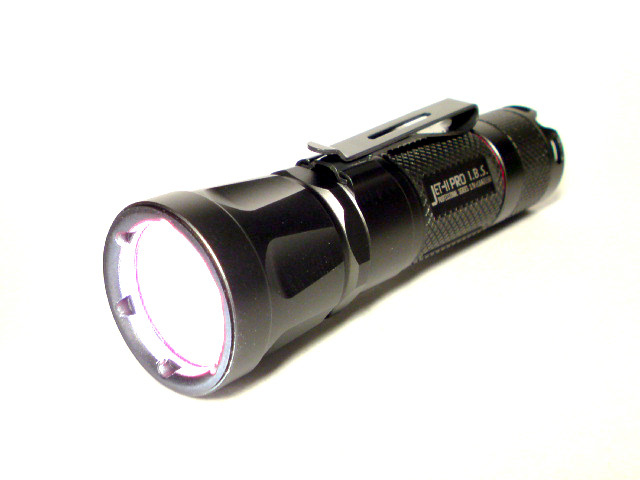 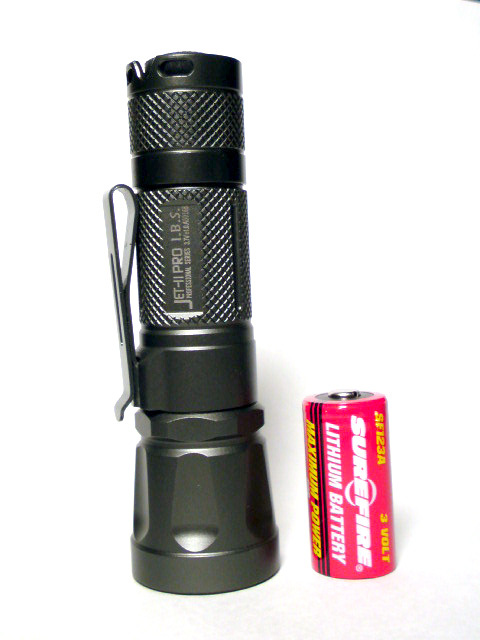 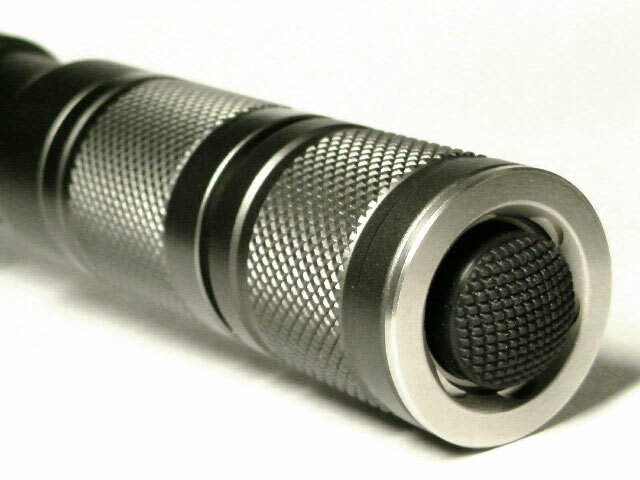 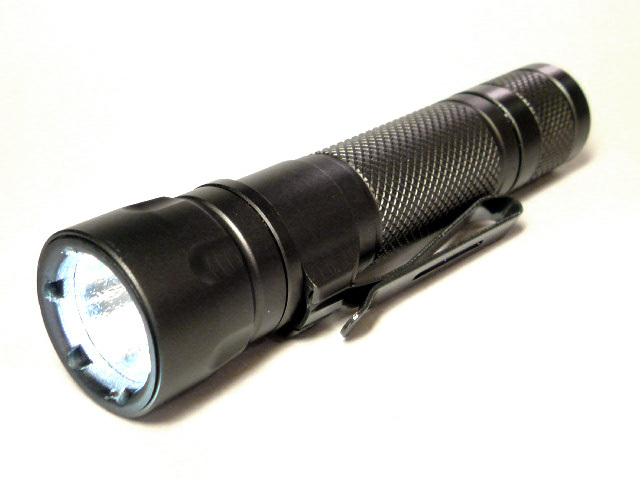 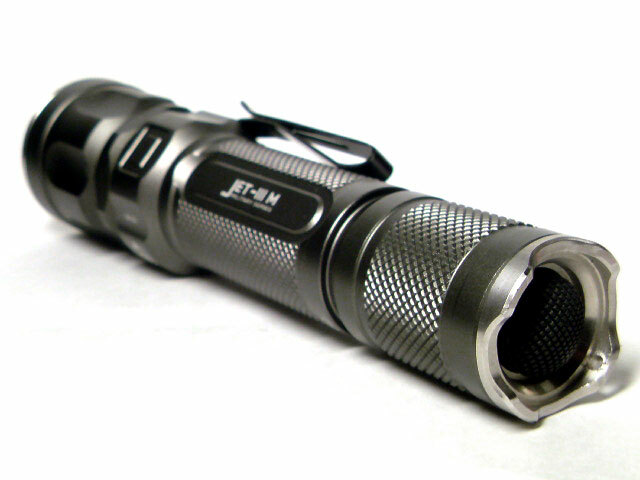 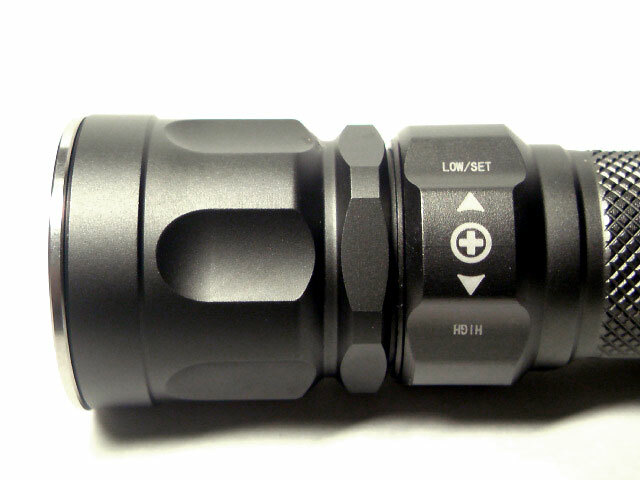 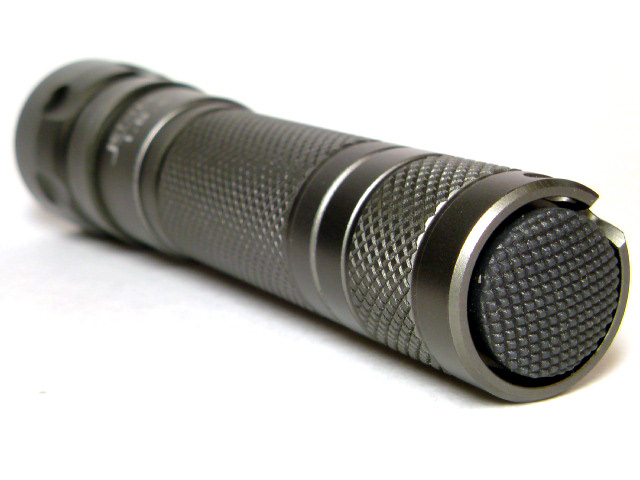 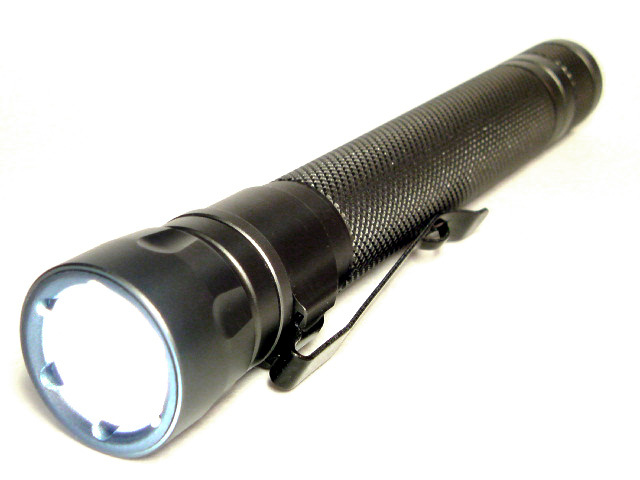 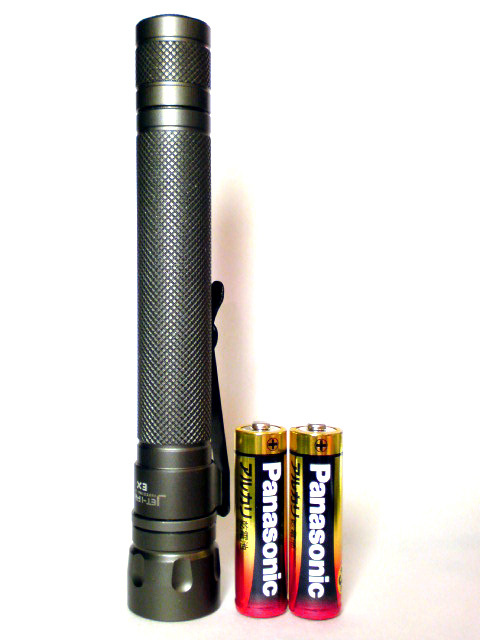 High Output(Default Mode A):110Lumens, lasting for 75min. 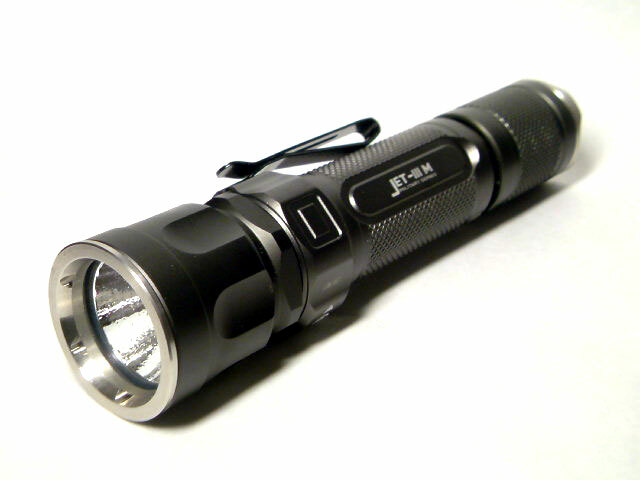 Low Output(Default Mode B):20Lumens, lasting for 3.5hrs. 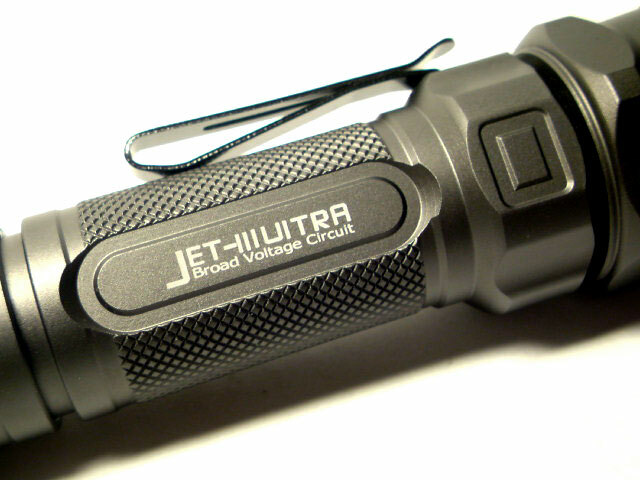 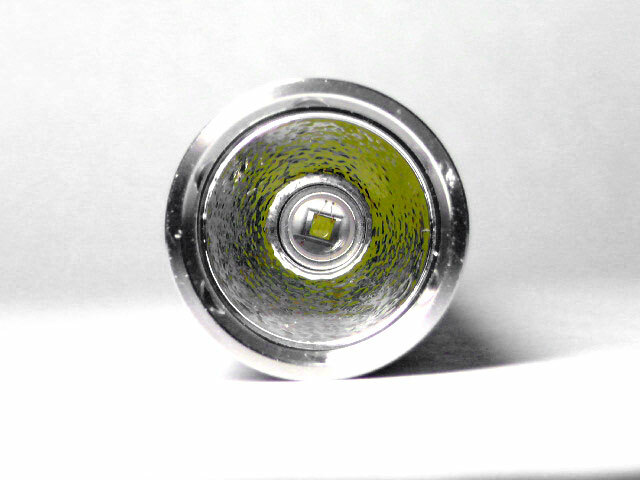 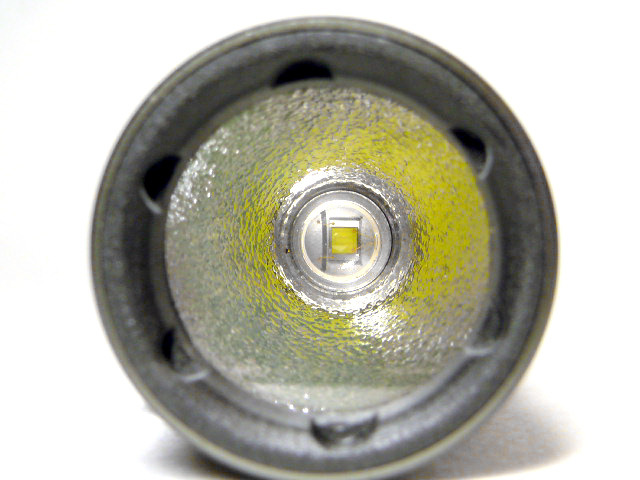 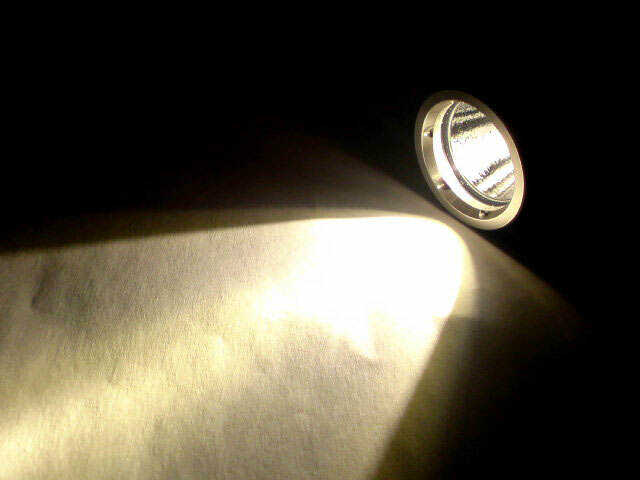 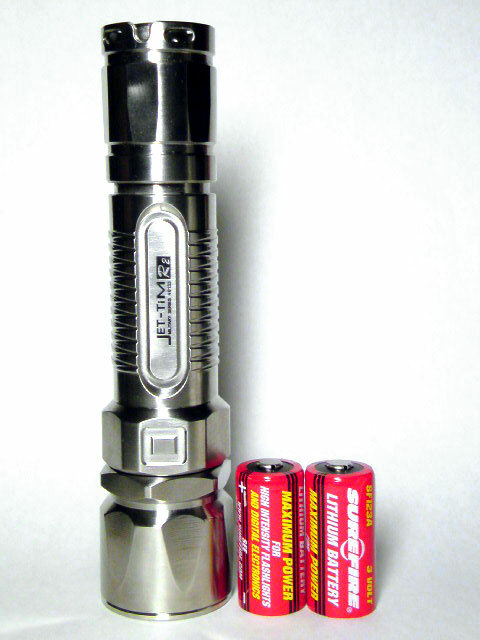 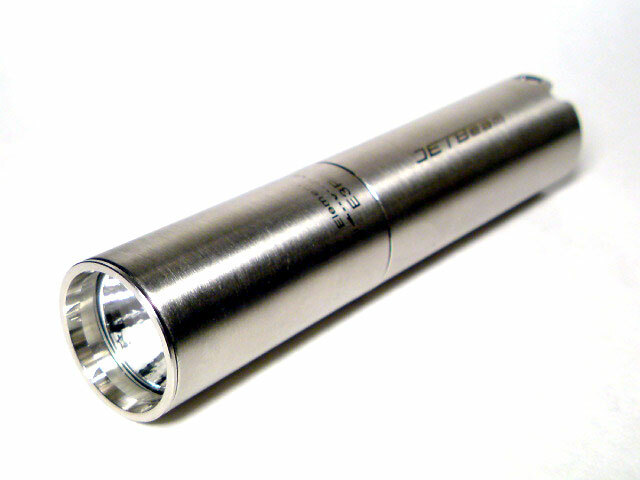 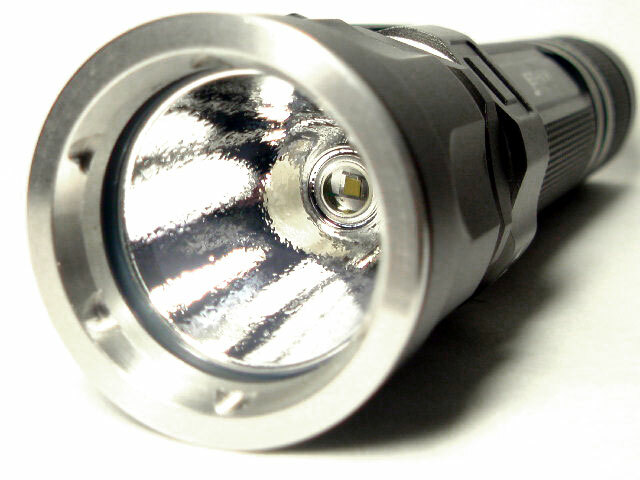 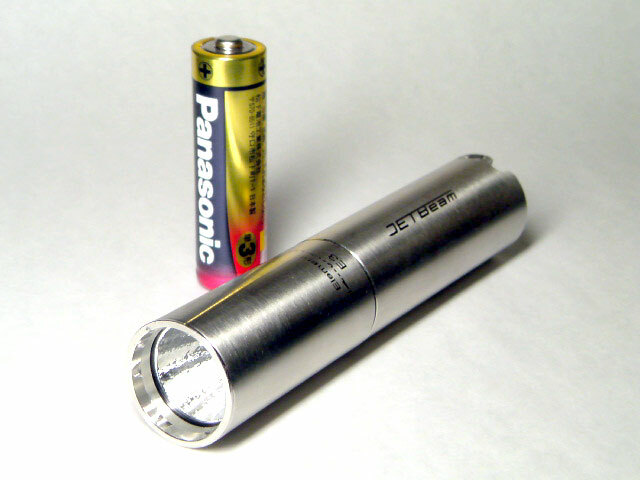 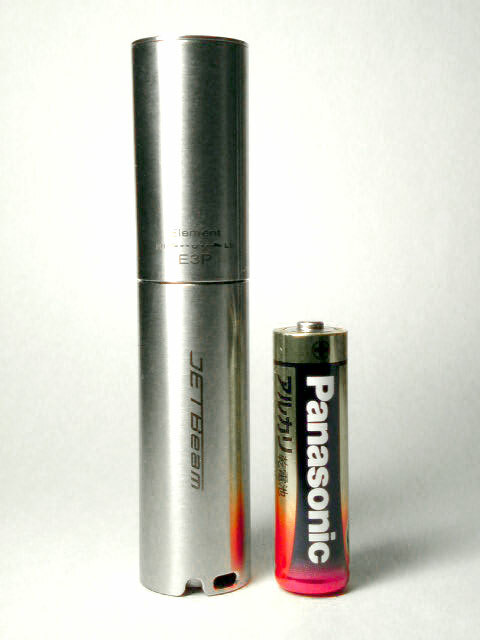 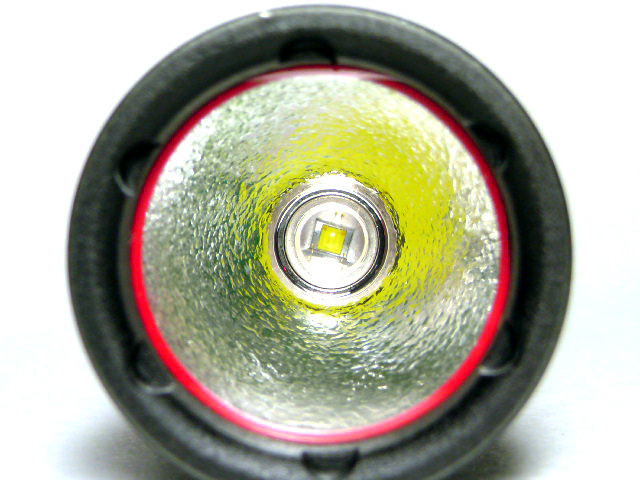 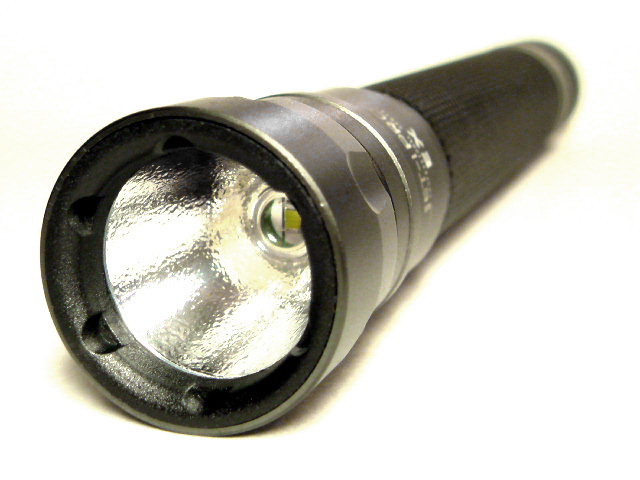 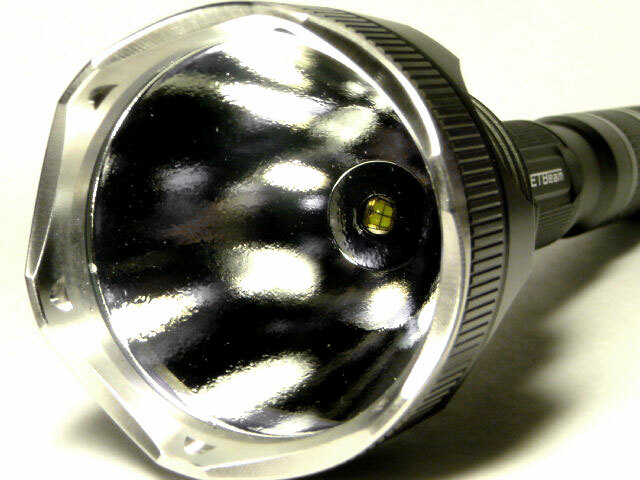 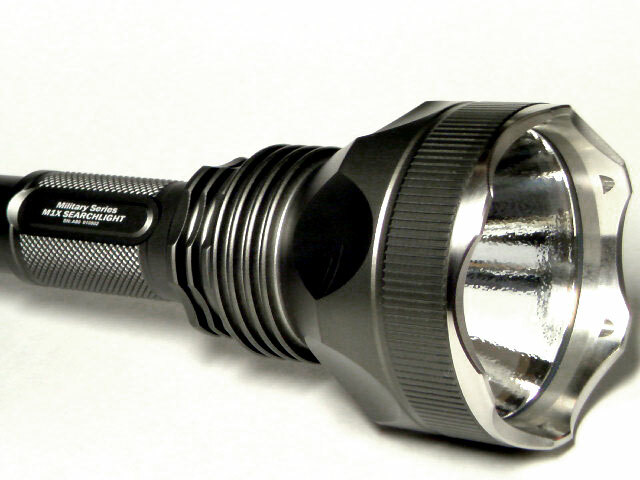 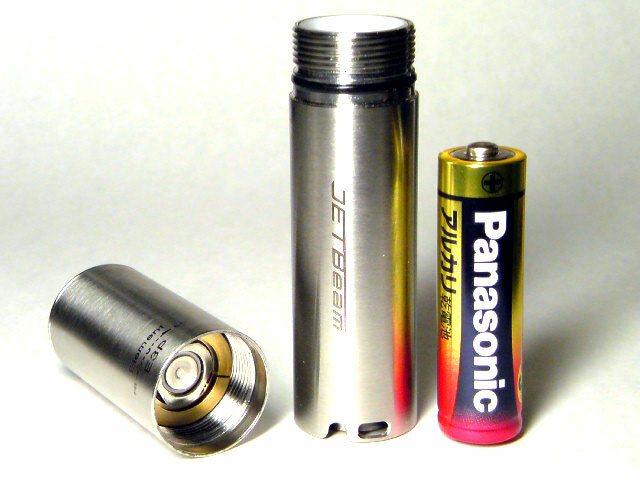 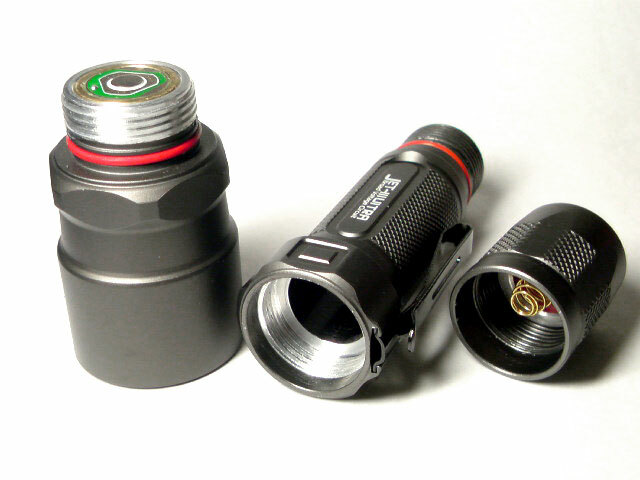 Minimum Output:2Lumens, lasting for 45hrs.